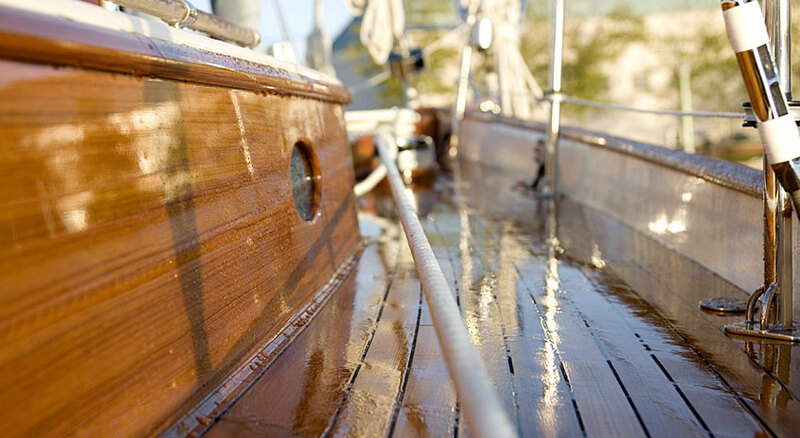 Thank you for your interest in joining Maine Built Boats! The annual dues for associate membership is based on your company size: 1-9 employees: $250 10+ employees: $500 To join, please complete the application process. 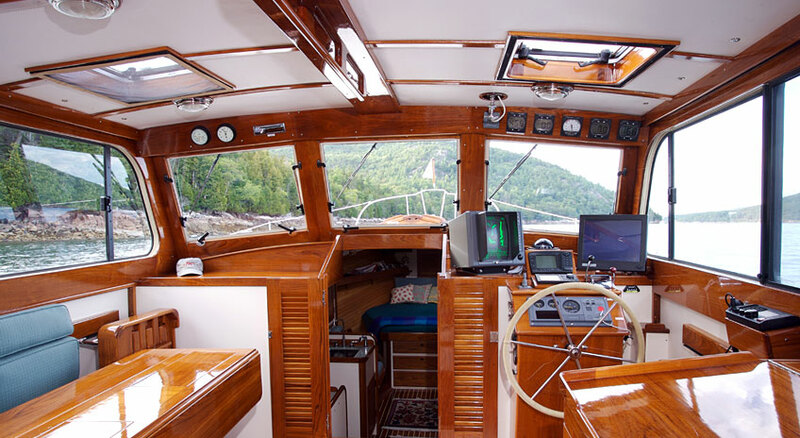 We’ll get back in touch with you quickly to set up your online presence at mainebuiltboats.com. Step 1: Fill out the form below or download the PDF, completing all of the requested information. Step 2: Please complete your application by making a payment through Paypal or by sending a check or money order, payable to MBB, Inc., to PO Box 153, Belfast, ME 04915. Please upload a jpg, eps or png for use on the MBB website. This will be used for your online profile. Annual dues for associate members is based on company size. Please indicate below what your company's size is.